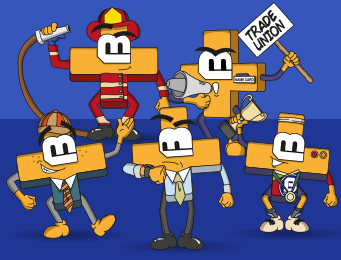 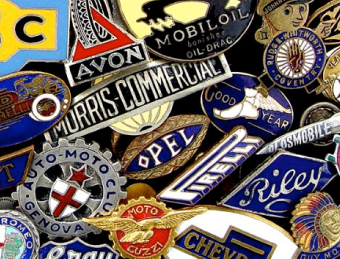 Represent your home country with our awesome collection of small and large flag badges! 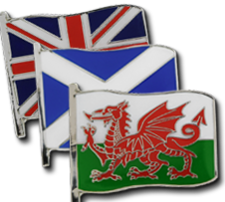 Our collection of flag badges represent the following countries: French Flag, German Flag, Irish Flag, Northern Irish Flag, Scottish Flag, Spanish Flag, Welsh Flag. 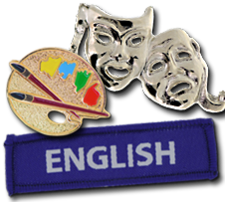 The flag badges only in the small range are: English Flag, Italian Flag, Polish Flag, Portuguese Flag, Russian Flag, U.S.A. 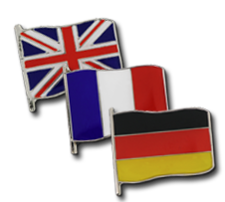 Flag, and the Union Jack Flag. 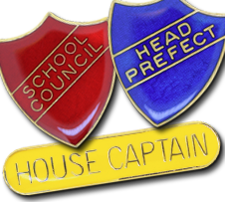 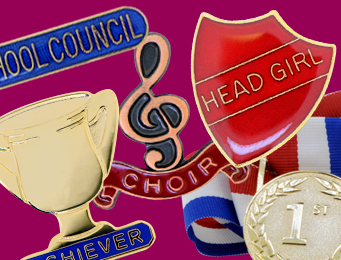 Our flag badges are perfect as school flag badges for educational and inclusion purposes and they are safe for all age groups to use. 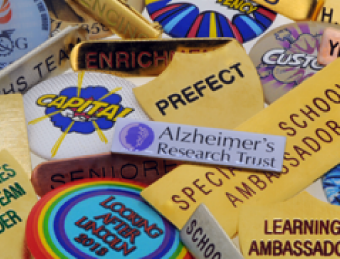 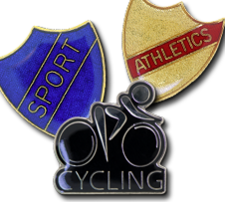 All large and small flag badges are filled with enamel for the highest quality badge and then coated in epoxy for a long-lasting and durable finish. 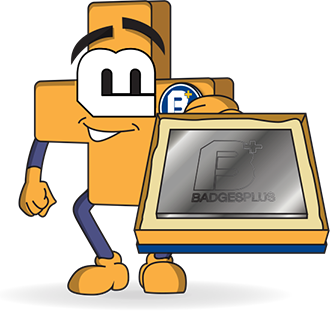 The large flag badges are 30mm x 25mm and the small flag badges are 20mm x 17mm. 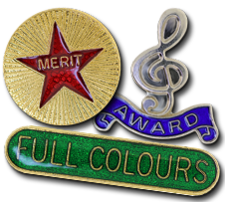 Quality is guaranteed on all of our products, as we manufacture all flag badges, school badges and products using a combination of modern and traditional techniques, right here in the heart of Birmingham's infamous Jewellery Quarter.